Pamela Thomas-Graham is the lead independent director for The Clorox Company. She is the founder and chief executive officer of Dandelion Chandelier LLC, a private digital media enterprise focused on the world of luxury. Prior to founding Dandelion Chandelier in August 2016, she served as chair, new markets, of Credit Suisse Group AG, a global financial services company, from October 2015 to June 2016. She served as chief marketing and talent officer, head of private banking and wealth management new markets, and a member of the Executive Board of Credit Suisse from January 2010 to October 2015. 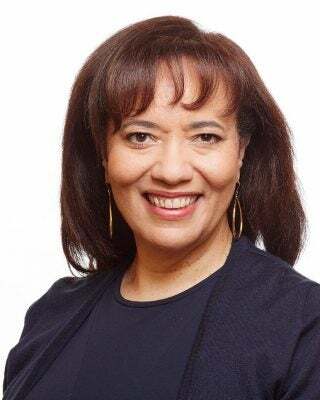 From 2008 to 2009, she served as a managing director in the private equity group at Angelo, Gordon & Co. From 2005 to 2007, she held the position of group president at Liz Claiborne Inc. She served as chairman, president and chief executive officer of CNBC from 2001 to 2005. Previously, she served as an executive vice president of NBC and as president and chief executive officer of CNBC.com. Prior to joining NBC, she was a partner at McKinsey & Company. 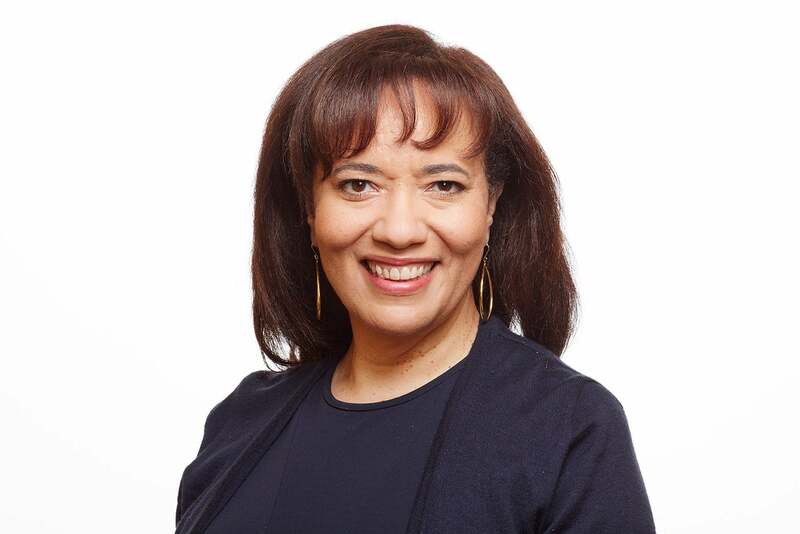 Thomas-Graham serves on the boards of Bank of N.T. Butterfield & Son (December 2017 to present) and Norwegian Cruise Line Holdings Ltd. (April 2018 to present). She previously served as a director of Idenix Pharmaceuticals, Inc. (June 2005 to January 2010). She also serves on the boards of Peloton Interactive Inc. and the Parsons School of Design. She previously served on the Visiting Committee of Harvard Business School and on the boards of the Harvard Alumni Association and the New York Philharmonic. Thomas-Graham brings to Clorox significant executive expertise, including as a current and former CEO. Her current and prior executive leadership roles enable her to provide valuable contributions with respect to management, operations, growth and long-range plans. In addition, she brings to the company significant experience in the area of branding. Her prior experience as a management consultant also enables her to provide valuable contributions to the company’s business strategies and mergers and acquisitions activities. Additionally, her leadership experience in banking and private equity provides her with financial and accounting expertise, enabling her to contribute to the oversight of the company.